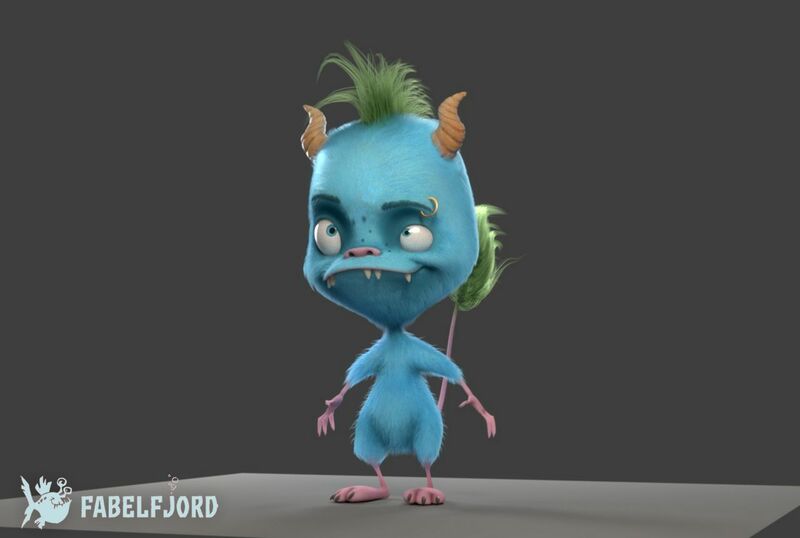 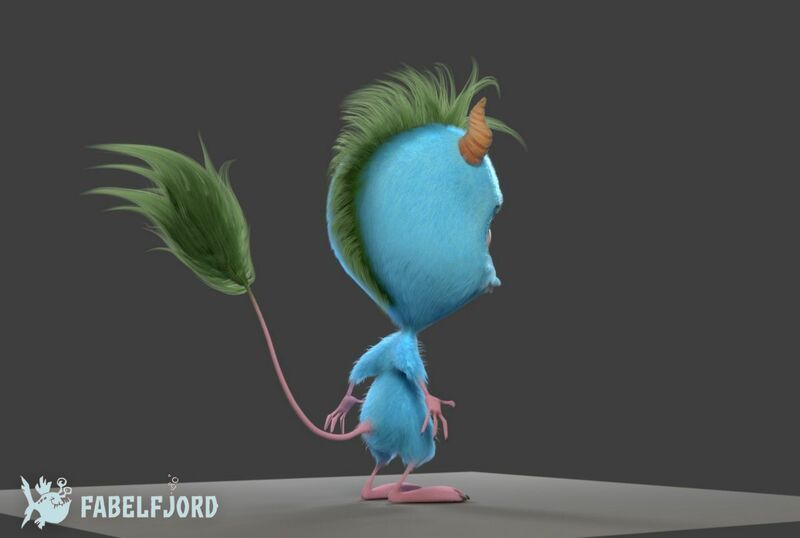 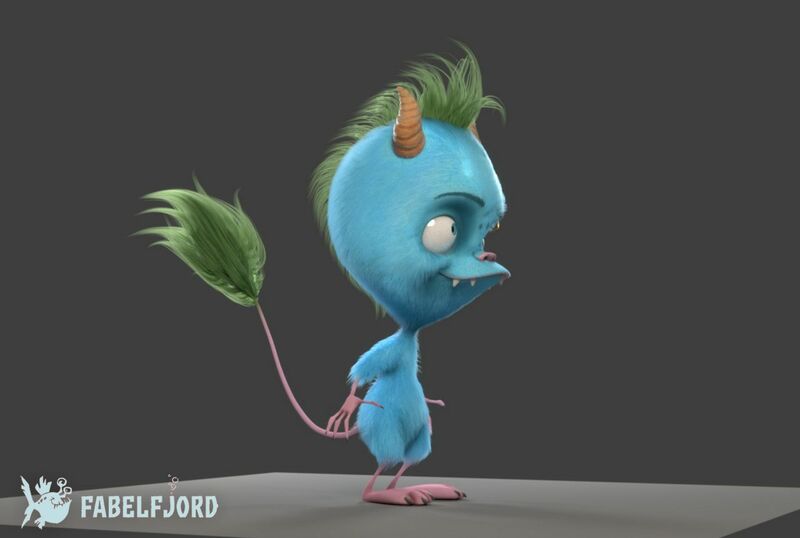 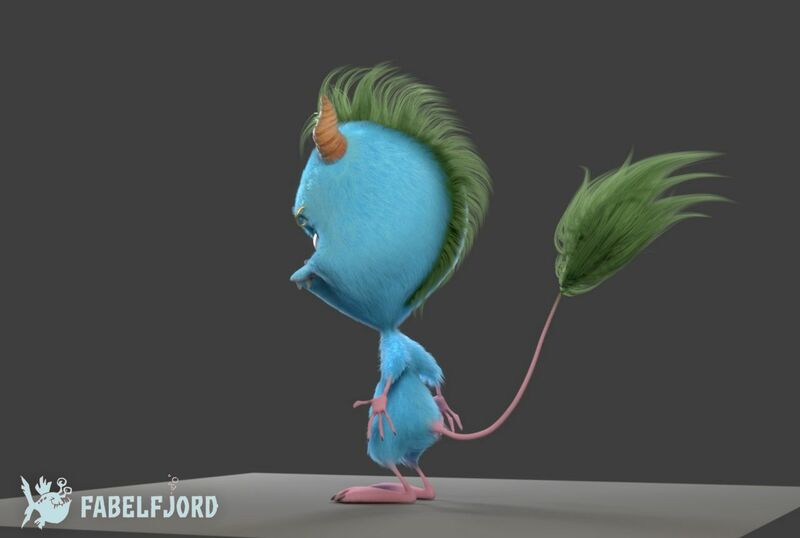 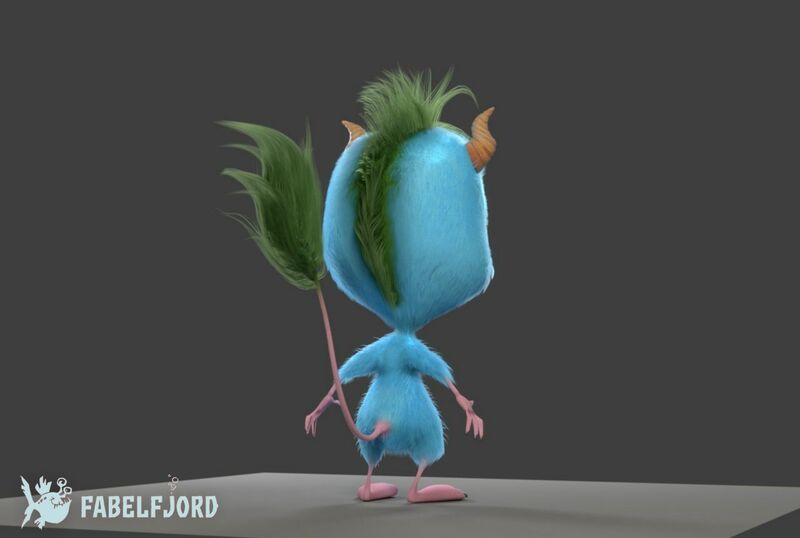 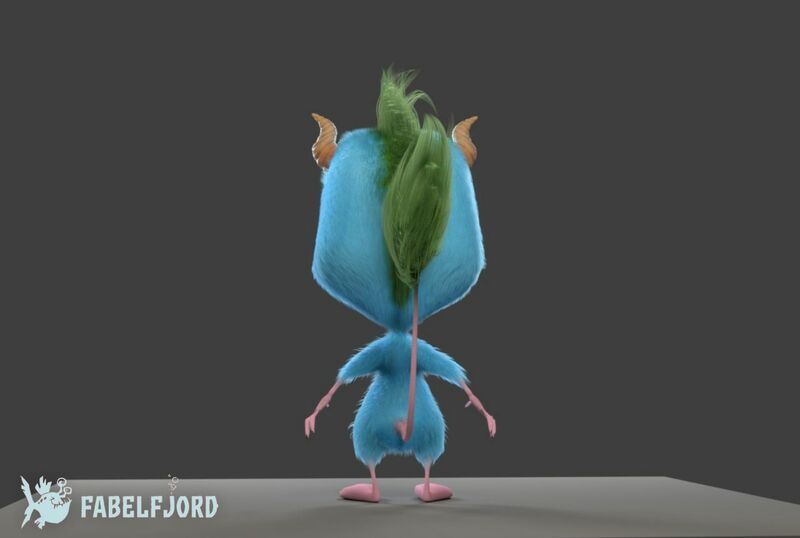 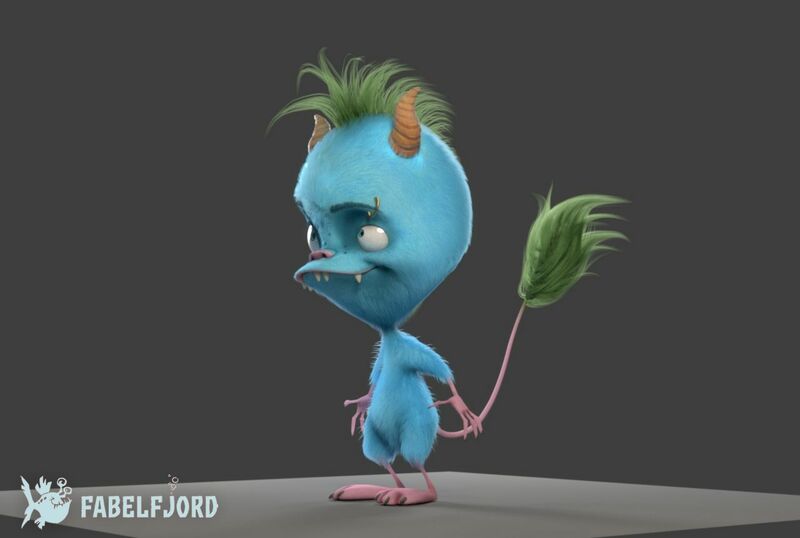 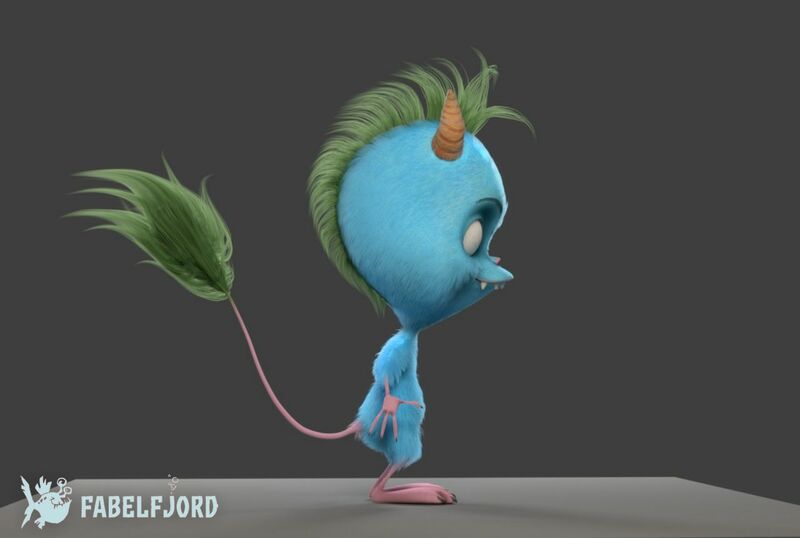 I did: Character modeling and texturing for Bulder (light blue cute monster with green mohawk) and Modika (cute red monster). 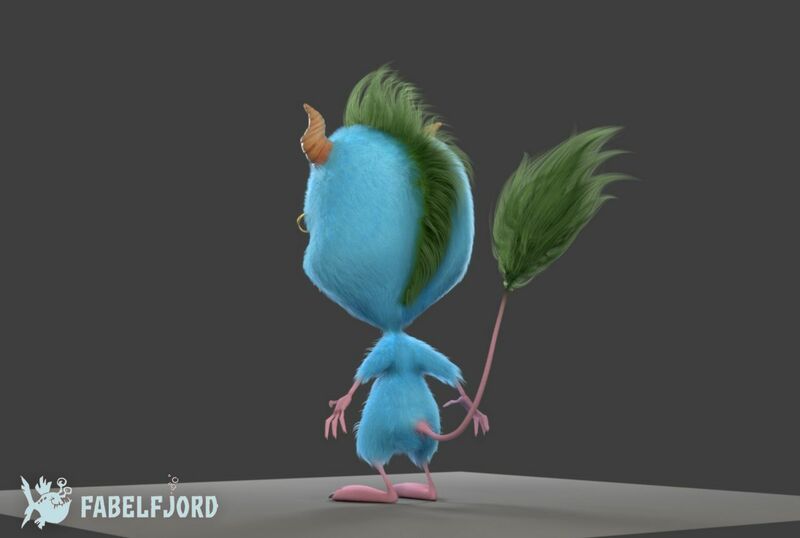 I also did all the work on hair+fur on all characters. 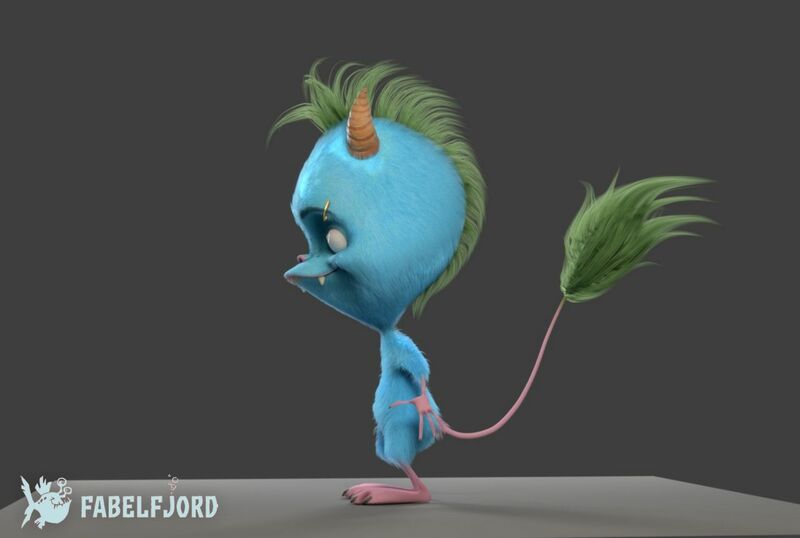 I was lighting and compositing supervisor for all shots in the teaser trailer above, and everything was lit, rendered and composited by myself and my buddy Lasse Steinbeck. 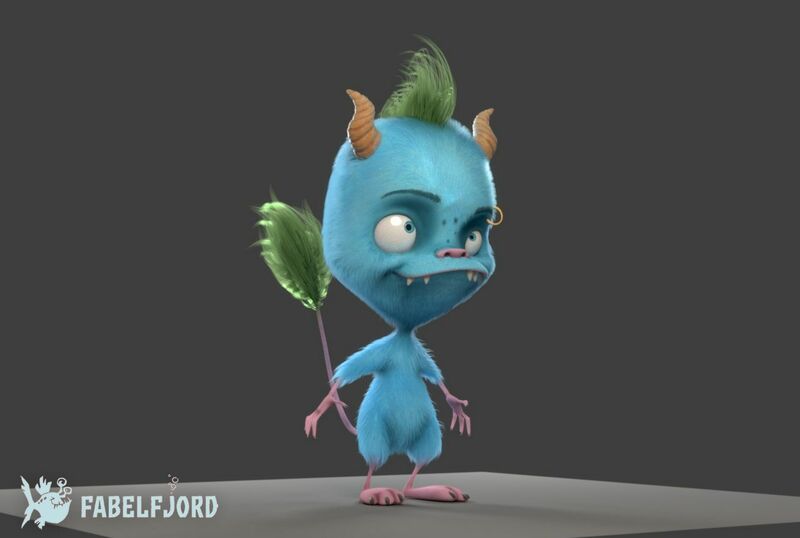 We also did the camera tracking for all the moving shots on this project. 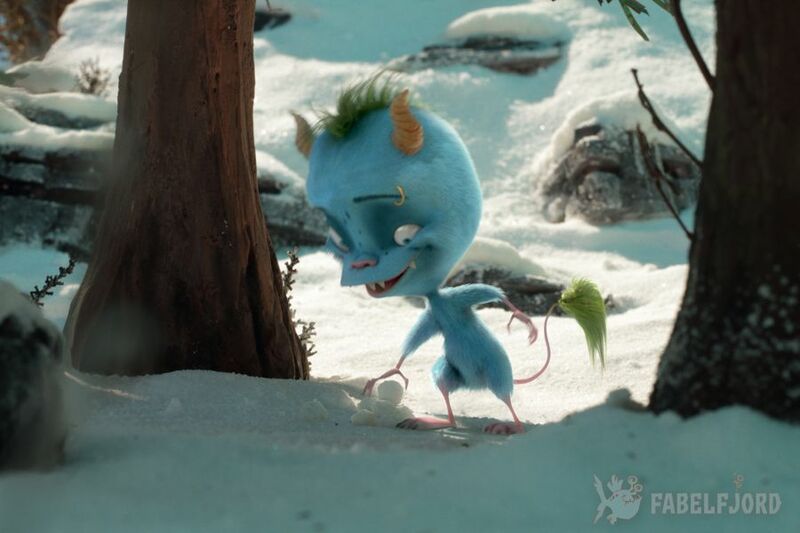 The backgrounds are all practical, real life miniatures built on set (i had nothing to do with the set building).